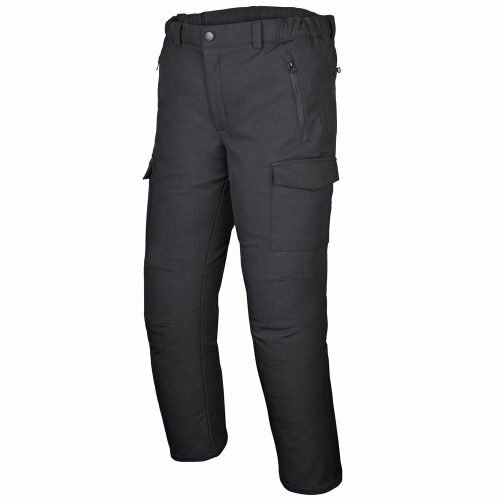 Very comfortable loose fitting Soft-Shell Polyester pants are ideal for all outdoor work. 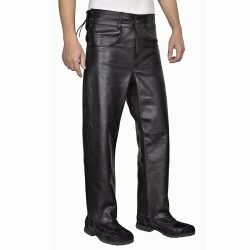 96% Polyester with 4% Spandex makes this a very comfortable every day use pant. 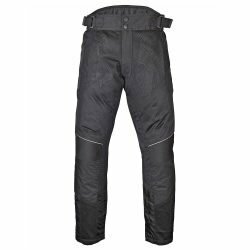 These pants are great at cutting wind and are water repallent. 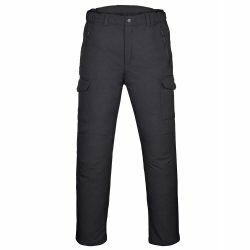 These mens outdoor soft shell pants are very light weight and would be ideal for hiking, skiing, ice fishing and for every day out door work. Please look at the sizing chart in the picture gallery for choosing your best fit. 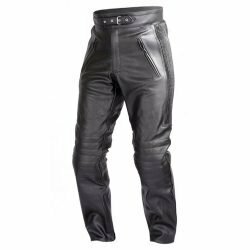 These pants are made from Soft-Shell Polyester blend (96% Polyester: 4% Spandex) and are fully Fleece Lined for warmth and comfort. 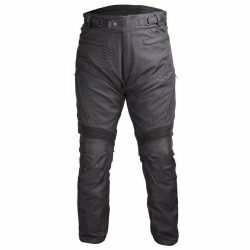 This material combined with Fleece lining makes these a versatile and multi-purpose pants. 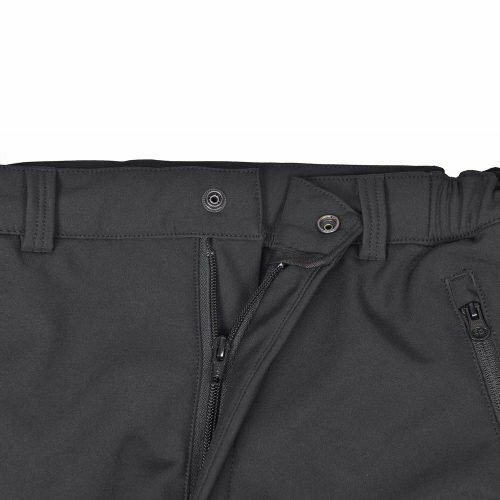 Spandex allows a bit of stretch for comfort and ease of use. While fleece lining provides needed warmth and softness. 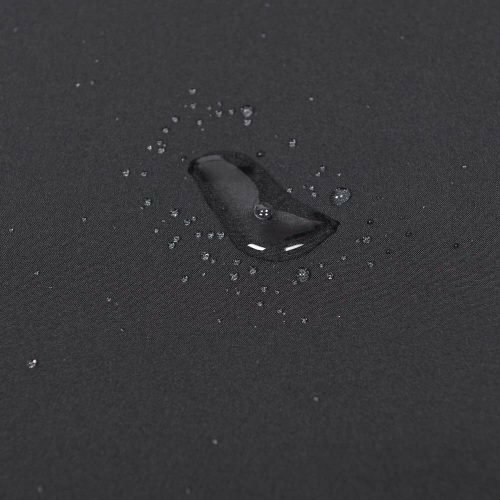 The material is windproof and water repellant. 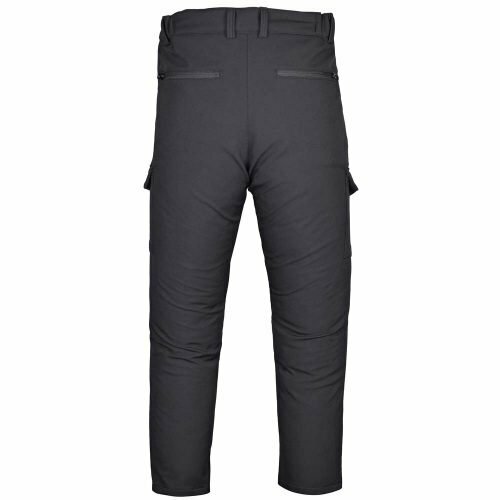 All this makes these pants ideal for outdoor winter use including hiking, skiing, ice fishing and cycling etc. 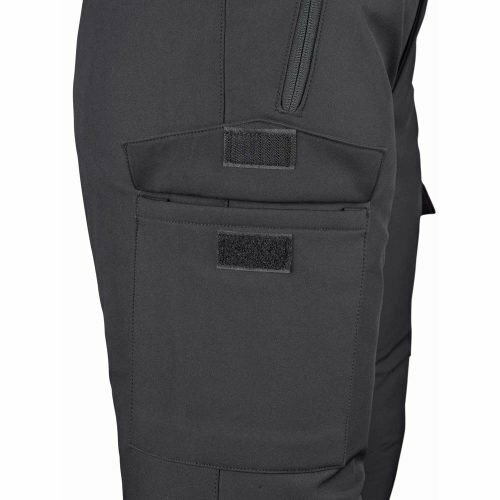 These pants have total six pockets. 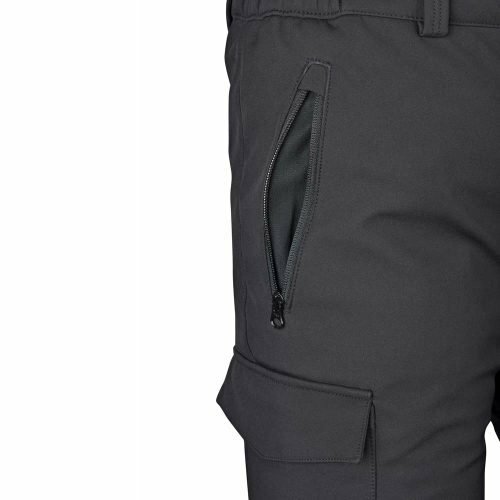 Two waist level zippered pockets, two side cargo pockets and two back zippered pockets. 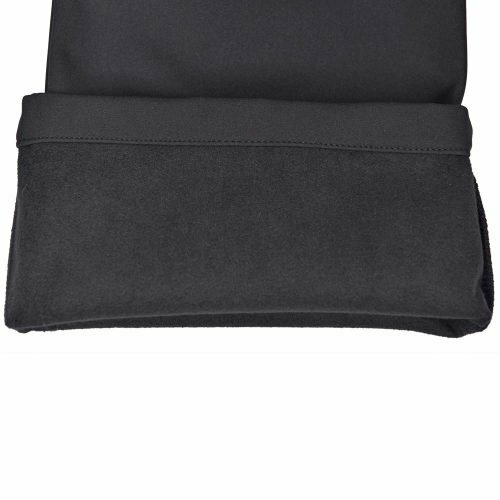 This optimum storage will allow you to securely carry your wallet, cellphone, keys, cards and other items. 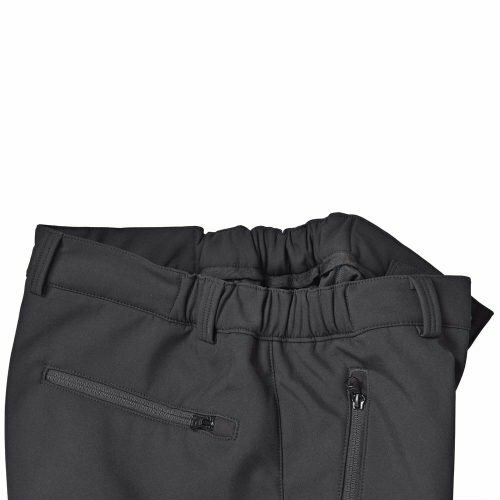 These pants have front zippered closure. 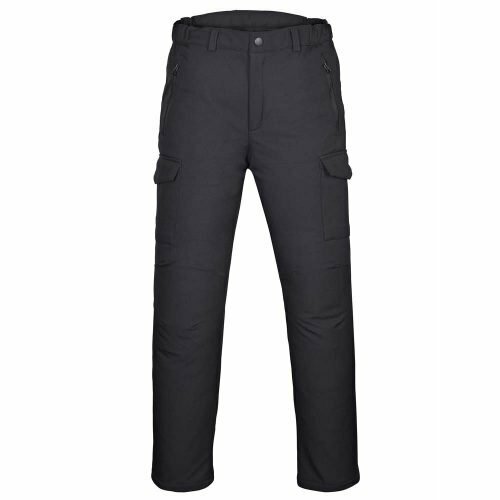 Elasticated waist provides fitment and waist adjustability. 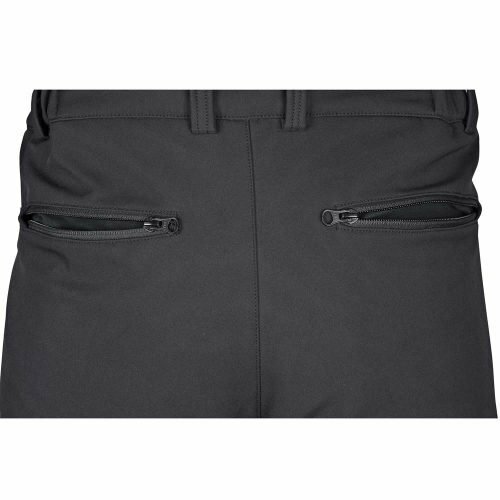 Belt loops allow for added comfort and adjustability. Generous American cut allows for ample layering underneath if needed. Please pay special attention to the sizing chart.